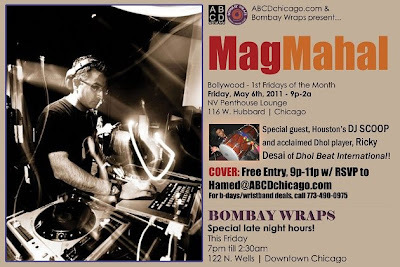 ABCDchicago: MagMahal: Houston's DJ Scoop! Ricky Desai of Dhol Beat International! OUTDOOR PATIO HOOKAH SERVICE TOO! 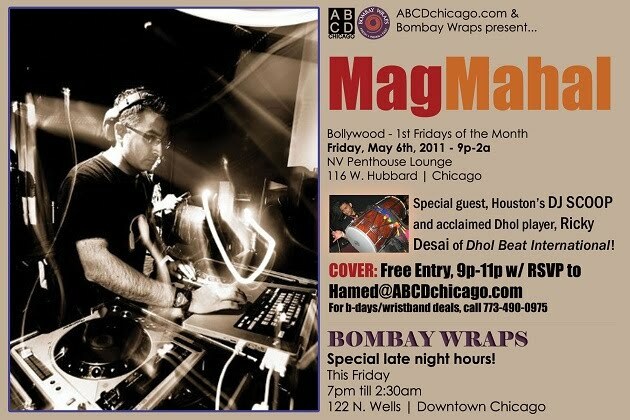 For b-days/table service, call Hamed @ 773-490-0975.